Thank you for your interest in Field To Fork. We are a family run farm in Palisade Colorado. We are very proud to provide fresh Certified Organic produce in Mesa County Colorado. 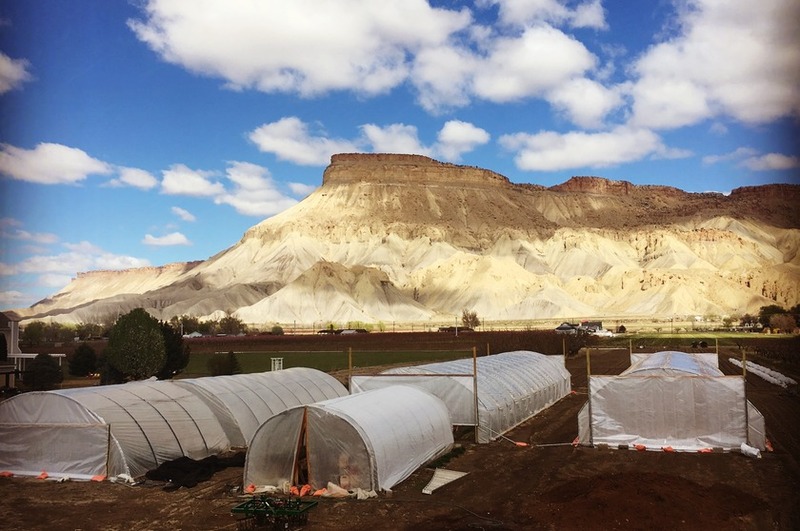 Currently we grow a variety of fruits and vegetables on 18 acres in Palisade Colorado. We Deliver our products local in Mesa County every Tuesday and Friday afternoon. Our office hours are Monday - Friday 9am-6pm. Products Overview: Gourmet Salad Blend, Swiss Chard, Kale, Root Vegetables, Stone and Pomme fruit, other specialty annual vegetables and fruits. ⚠You must be logged in to see the availability calendar.